Spirit of Eurasia tells stories of the people of different nationalities that live in Kazakhstan, talks about their traditions and customs. 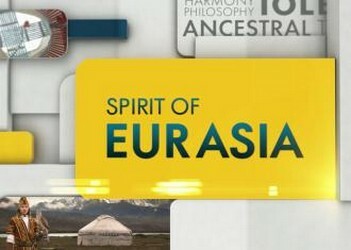 This program also presents stories about Kazakh people living abroad. Historical and cultural reserve-museum "Issyk"